The current rental market across Perth has slowed leaving some investors with empty properties and lower rents. However, there are always ways to improve the appeal of your rental property to ensure you get a tenant and a reasonable rental income. Here are my 5 tips for investors to consider to improve the appeal of their investment property. Cleaning, cleaning and cleaning - well cleaned rental properties will win every time. This includes professional tile, carpet, blinds and interior cleaning. Tenants would rather have an older ho me that is super clean than a modern dirty home. Maintenance - deal with any and all maintenance issues before it is tenanted. This will save you time and money an investor having to deal with issues once the tenants move in. Issues that arise during a tenancy can be costly due to the drive by the property manager to simply get it fixed and in nearly every case no on-site management or co-ordination of the works and charges. Property managers do not visit the property when issues arise, they rely upon third parties to review and complete. They are driven to find a solution and cost for them doesn't always come into it. Sometimes hurting your hip pocket. Replace tired and dated soft furnishings in the property. Remove old and unsightly curtains with cost effective vertical or venetian blinds. This will instantly refresh your home . 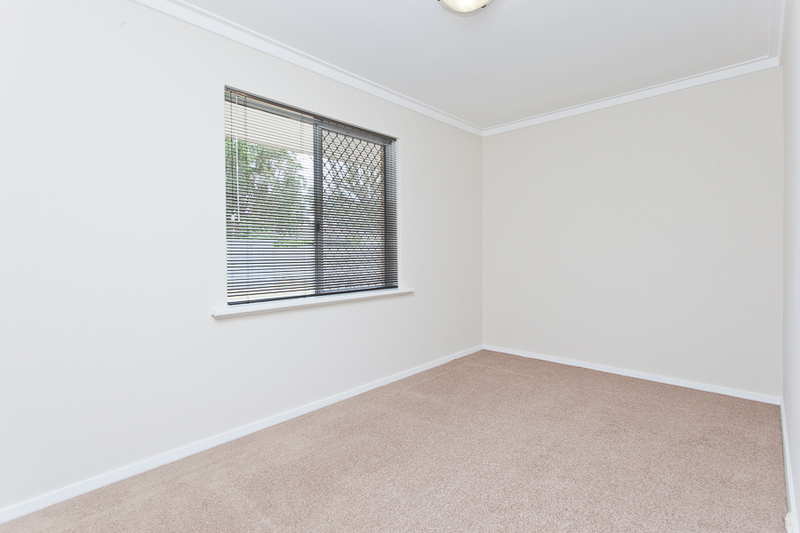 A small investment by changing carpets and blinds can easily spruce up your home and improve the look and feel. Replace tired and dated curtains with cost effective verticals or venetians. It will refresh the property instantly. Do you need to paint or clean the walls? - Some of the walls in the property maybe heavily worn and need to be painted. Investors may also want to consider wall washing instead of painting in some areas as a way to birng back a fresh look to the walls. Some walls are stained from cooking or dust and may just need a good clean vs a full paint. This will also save you some money in the long run. Kitchens - these are a focal point for any tenant and need to feel fresh and claan. 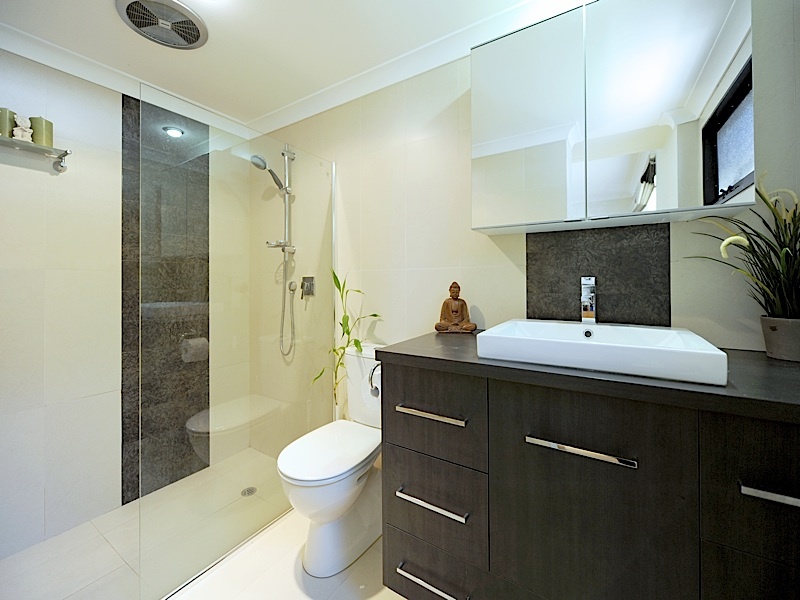 All surfaces should be free of mould - repalce mouldy silicone and grout. If dated cubpoards add a contact to the bottom of the cupboards or maybe use enamel paint to roll over them so they look fresh and tidy. Tenants want to feel they can put items in the cupboards without bugs crawling all over them. These few changes are cost effective and easy changes an investor can make to their property. This will ensure your property wins over the competition in the local areas and get you rented sooner.